What to do this summer? Why would you not go for a summer stay in Chamonix ? Your hotel in Chamonix offers several summer deals for a great holiday at the foot of the majestic mountains of the Alps. 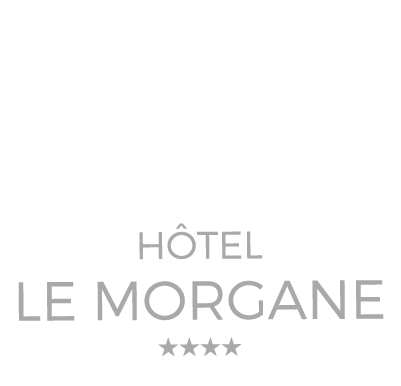 The 4-star Hotel Le Morgane in Chamonix, located in front of the Mont-Blanc, invites you to enjoy special deals for your summer stay in Chamonix. Looking for well-being and relaxation ? In search of sports activities ? You feel like discovering or improving your golf swing ? So, you’ve come to the right place! The Boutique Hotel Le Morgane has concocted special summer offers that cater for everyone’s needs! According to your desires, make the choice of your stay in Chamonix. We all have a reason to come to “Cham” in summer: the environment, the diversity of activities, the majestic landscapes or for its authentic side. The summer special offers are another reason to come ! The Boutique Hotel Le Morgane provides special offers around several topics. With family or friends, indulge yourself with mountain activities, opt for moments of rest and relaxation or just improve your golf swing. For further information on the summer stay in Chamonix, feel free to contact us by phone at +33 (0)4 50 53 57 15 or by mail to reservation@hotelmorganechamonix.com. 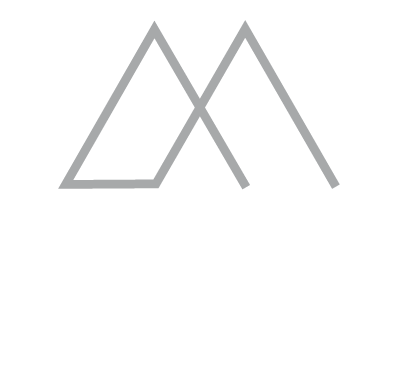 We have also set up a FAQ where you will find all the information for your stay in Chamonix.